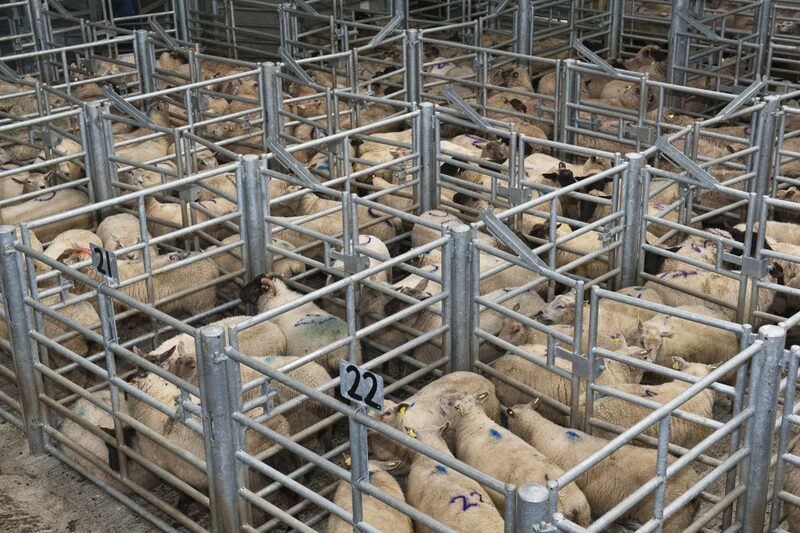 The Ulster Farmers’ Union has said that the Governments on both sides of the border must do more to provide clarity on voluntary labelling for sheep meat and ensure that there are no unnecessary obstacles impacting on cross border trade. The Minister for Agriculture Simon Coveney said last week that his Government is not prepared to accept an all-island voluntary labelling option for sheep meat. However, according to UFU President Ian Marshall, more could still be done by both Governments to clarify the guidance around what other types of voluntary labelling are available for sheep meat produced in Northern Ireland and slaughtered in the Republic. “Throughout April we saw how confusion around the new Country of Origin labelling legislation was used by processors to distort the market and put downward pressure on prices paid to producers. “We simply cannot afford to see a repeat of this happening again and it is imperative that Governments make it clear to processors and retailers that a voluntary label can be used that will provide consumers with the clarity they need around animal traceability and food safety,” he said. With 45% of Northern Ireland lambs being traded to the Republic, this is a vital market for local producers but which also has benefits for the Republic’s economy as well, according to the UFU. 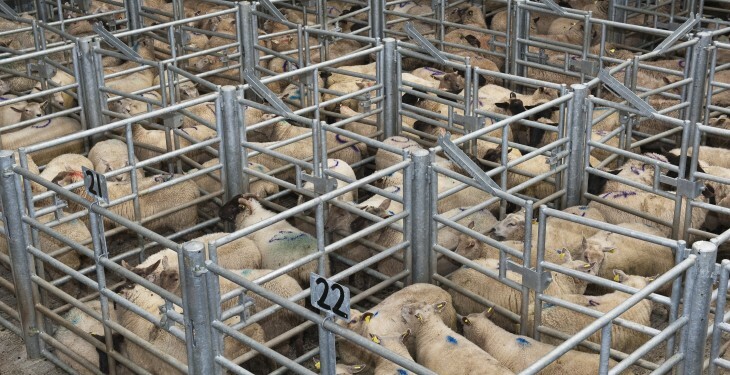 It says the 400,000 lambs traded to the Republic last year enabled processors here to maintain market share, improve the efficiency of their plants and create jobs for the local economy. Further to this, the UFU are appeal to farmers in the Republic to be open minded about the importance of this trade. “While fewer exports might provide a short term benefit for them, in the long run this could lead to difficulties for farmers across the island, so in our view it is in the best interests of everyone that all questions around Country of Origin labelling are clarified beyond all doubt and the market is allowed to move on,” he said.